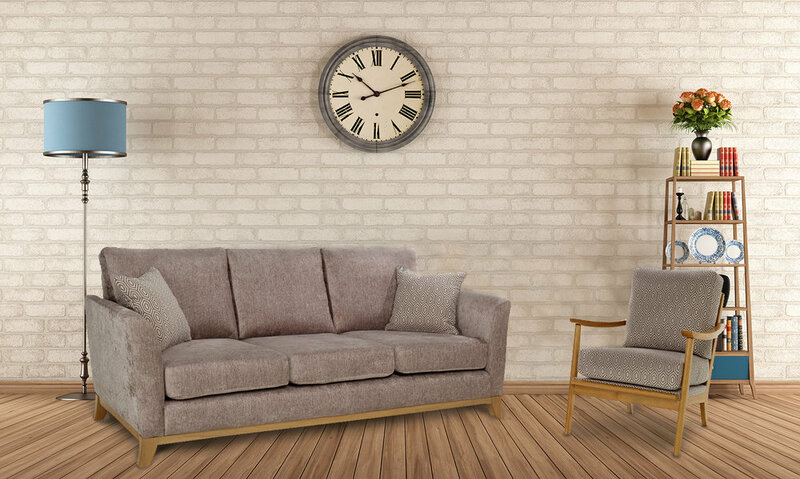 Yeoman Upholstery are proud to have been producing sofas and chairs in Bedfordshire for over 50 years. From our early days in the 60's producing moulded polyurethane frames covered in vinyl to the show-wood arm models fashionable in the 70's & 80's, to the quilted styles in the late 80's & 90's through to today. We are 100% committed to the entire production process, from frame and polished show-wood manufacture, foam and fibre conversion, cutting, sewing and upholstering, and then delivering on our own transport. Our aim from start to finish is total customer satisfaction, and we look forward to serving our customers well into the future.